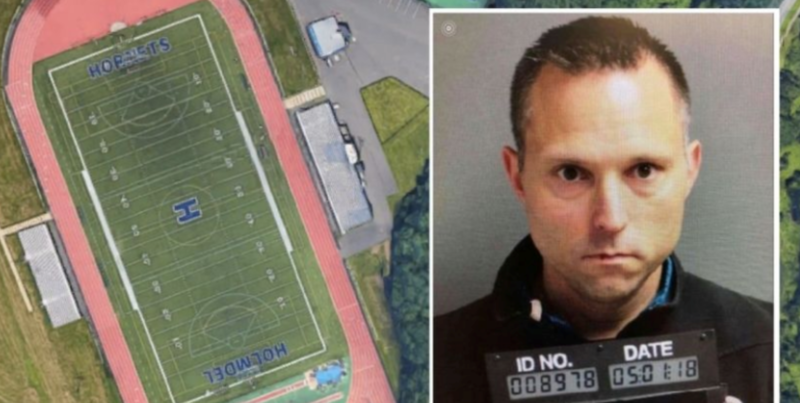 New Jersey schools superintendent was arrested Monday when officials discovered he had been POOPING on a high school football field What the heck??? 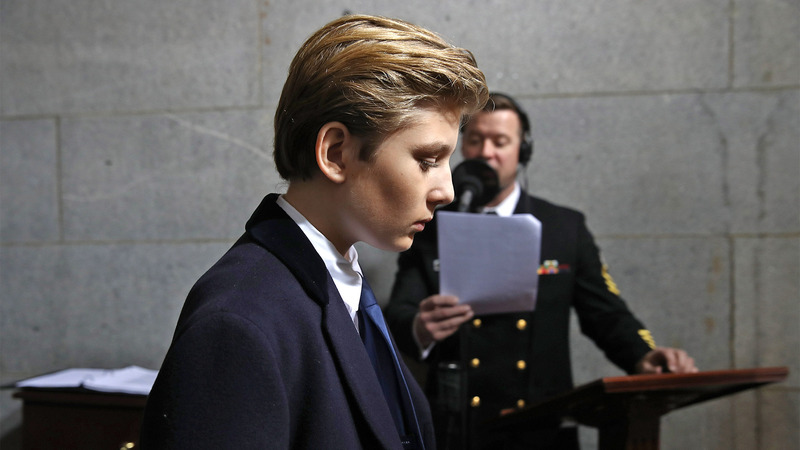 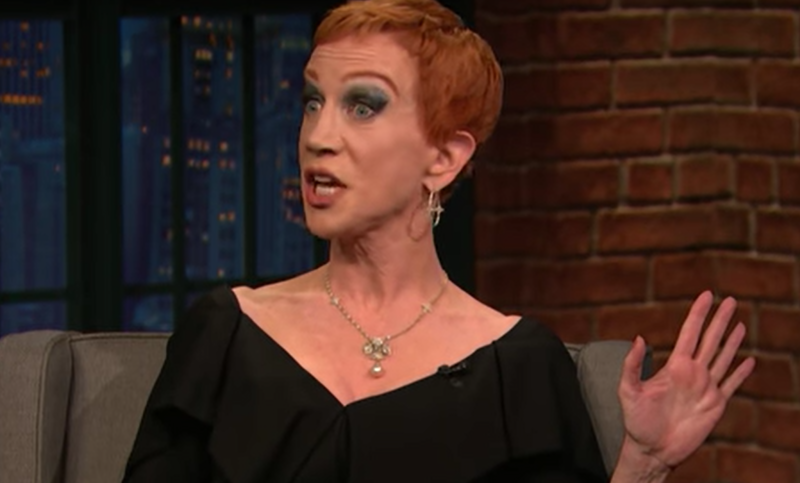 According To Kathy Griffin Sean Hannity Is Going To Jail She was on Seth Meyers’ show this week… and y’all she TOTALLY creeped me out. She’s just painful to watch.